Crypto startups are faced with a quandary: they need to entice public interest to guarantee long term success, but have no desire to expose themselves to the dangers that brings. 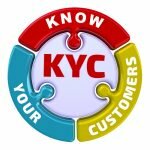 Of the ICOs to have held public sales this year, the majority have conducted meticulous KYC and AML processes. Legolas, by way of instance, which approved contributions simply in bitcoin, essential participants to disclose comprehensive information regarding their funds, stating “Please provide as much detail as you can about the source of the BTC”. The ICO was hailed as the newest IPO, offering a more egalitarian manner of raising funds. The simple fact that crowdsales earn millions of dollars and create an active community from day one does not hurt either. In 2017, the initial coin that was that the fundraising version that’d venture capitalists looking on enviously. 2018 started in exactly the identical vein, with the people piling into ICOs with gusto. On newspaper, January’s results seem tremendously impressive, with millions of dollars raised in record time, however the procedure has now shifted. 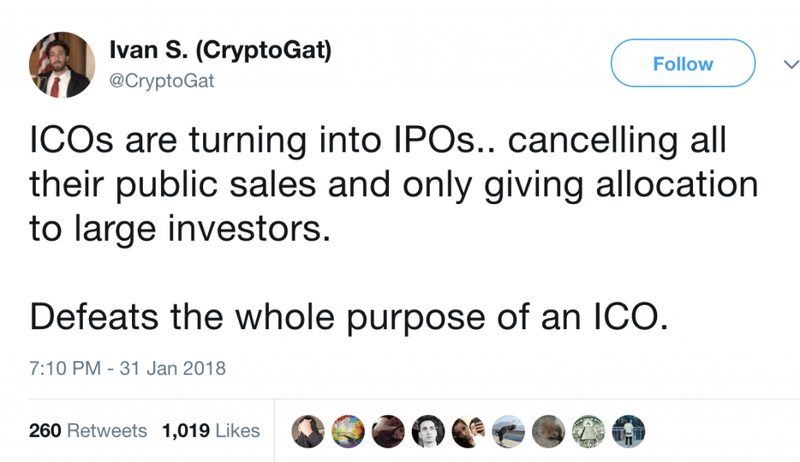 Oftentimes, the public purchase feels more like an afterthought compared to the main event as ICOs revert back to IPOs in all but name. Even if the public are in their best behaviour, there’s the ever watchful eye of the authorities to appease. In 2017, it had been widely presumed that tagging your token as a utility would be sufficient prevent the clutches of the SEC along with their global counterparts. In 2018, that’s no longer the situation. Given the hazards connected with offering potential security exemptions to non-accredited investors, a number of notable crypto startups have decided to eschew public shareholders entirely. These include securities hedging system Polymath, whose product, by its own nature, all but necessitates a private-only sale. Can you think a change to completely accredited and regulated personal sales is unavoidable? Tell us in the comments section below. From Legolas to Blockport and Storecoin to Celsius, a lot of the year’s most prominent token projects are simply skipping or skimping in their crowdsale. Initial coin offerings were viewed as an perfect way of bootstrapping startups and onboarding a sizeable community by the get-go. These advantages have needed to be tempered, though, with the downsides of a less tech-savvy and more impatient group of shareholders to contend with. From crowdsale participants spamming Telegram classes with “When swap?” Memes to newbs falling prey to clear phishing efforts and then yelling for more regulation, opening your project to the general public isn’t without its pitfalls. As a single Twitter dealer moaned: “Right now it is a landgrab for allocations to the top ICOs with increasingly higher proportions heading to pre/private revenue…This implies smaller caps for many investors, especially when they’re confined to people purchase rounds”. 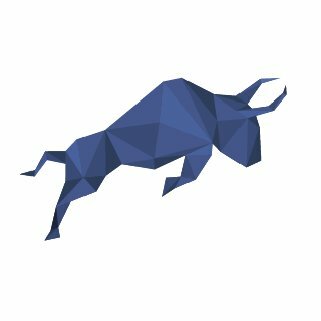 The general public might have stalled the ICO occurrence, but if present trends continue, the next wave of crowdsales will probably be conducted minus the audience.